Our dental hygiene program will keep your gums healthy with regularly scheduled cleanings, customized to meet your needs oral hygiene instructions and regular checkups. We perform root canals (endodontics), crowns, bridges, extractions, dentures (partial, full or implant assisted). We also manage gum disease including deep scaling/cleaning and gum surgery for more severe cases. The goal of cosmetic dentistry is to give you a fabulous smile! This is done by analyzing every aspect of your smile, then correcting any problems. Welcome to West Cary Dental! 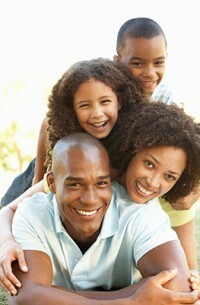 Our practice has been serving the dental needs of our community since 2003. We approach every patient with the expectation that our relationship will be for the long term. We know that our reputation will depend on how well our treatment, recommendations, and advice hold up over time. Therein lies the heart of our philosophy of practice; we’re not looking to simply solve immediate problems and send our patients out the door. We’re focused on helping our patients achieve a high level of maintainable oral health. Sometimes there are immediate problems to be solved. That is often the reason for the initial visit to our office. We strive to look further than that. Indications of future problems can often be detected, and with the appropriate care, their impact be minimized or prevented. 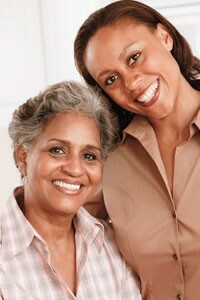 This can be as simple as changing home care habits, or as complex as major restorative dentistry. Maintenance of long-term oral health always centers on a patient’s participation in their oral health care. From treatment decisions to home care maintenance, our patients are our most valuable partners. We make every effort to provide our patients with the information needed to make informed decisions regarding treatment options and to thoroughly understand their needs. Patient education is the cornerstone of maintainable oral health. We’re looking forward to welcoming your family to our family. Dr. Amit Patel and staff are dedicated to providing professional dental care for you and your family. We welcome new patients to our practice and are committed to delivering optimal dental care in a safe and friendly environment.